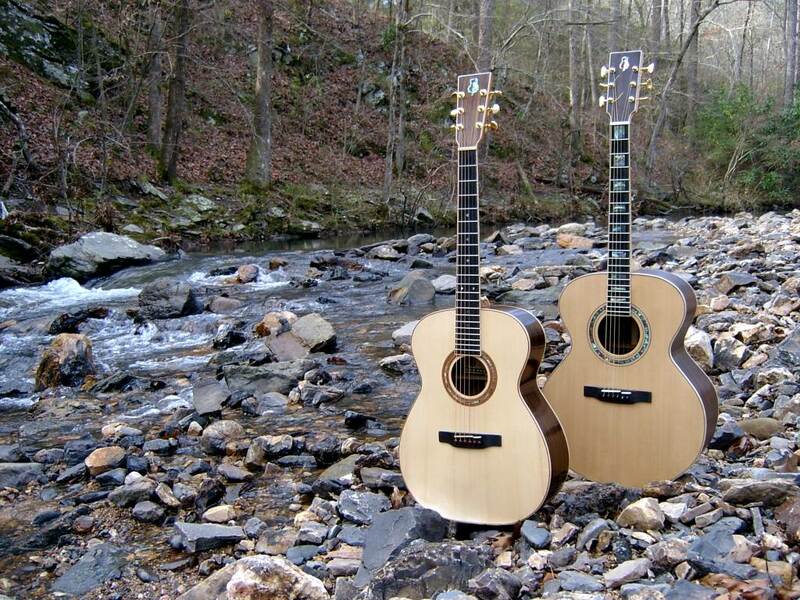 Boyd Guitar Works is the result of a life-long journey of music, wood-working and technology. Although all guitars started out as hand-crafted instruments, in the past 50 years the focus of the major manufacturers is to produce large numbers of identical guitars. But there is a growing appreciation of hand-built instruments built by individual makers because of the sound and character which cannot be captured in a factory environment. I can build the perfect guitar for you because it will be built from fine materials by hand exactly to your specifications. I use traditional acoustic guitar models as the starting point and then adjust materials and dimensions to match your style of playing. 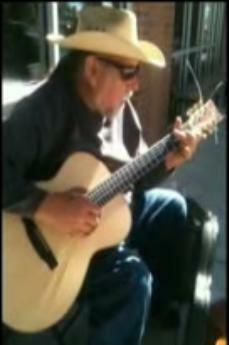 Most of my patrons like the fingerstyle "OOO/OM" size, but I can build most sizes and styles from a parlor size guitar to a jumbo size. 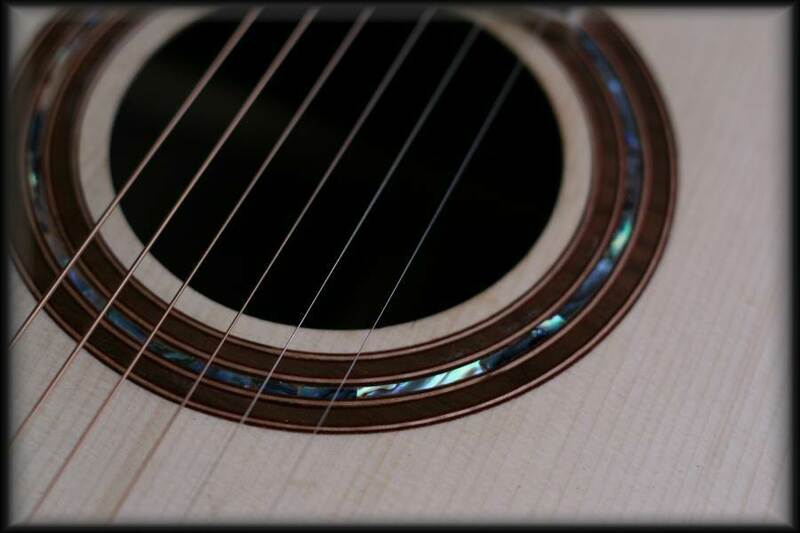 I use rosewood, koa or mahogany for the sides and back of the guitar, spruce or cedar for the top and the neck can be made of mahogany or maple. 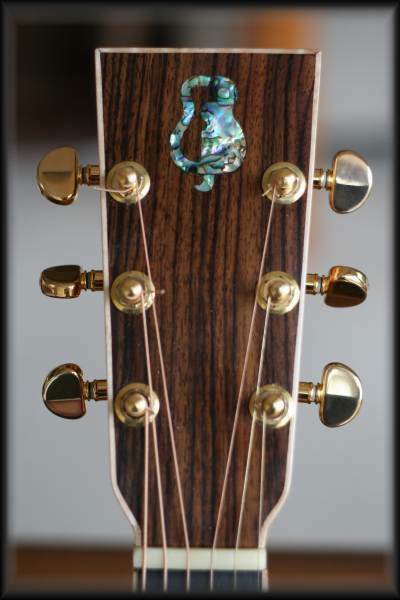 Trimming and details can include flame maple body binding, abalone shell inlay on the rosette, and other exotic woods for visual appeal. The build time ranges from 8 to 12 weeks depending on level of details. A deposit reserves your place on my build calendar. 100% satifaction guarantee. If you don't love your new guitar, just send it back for full refund.